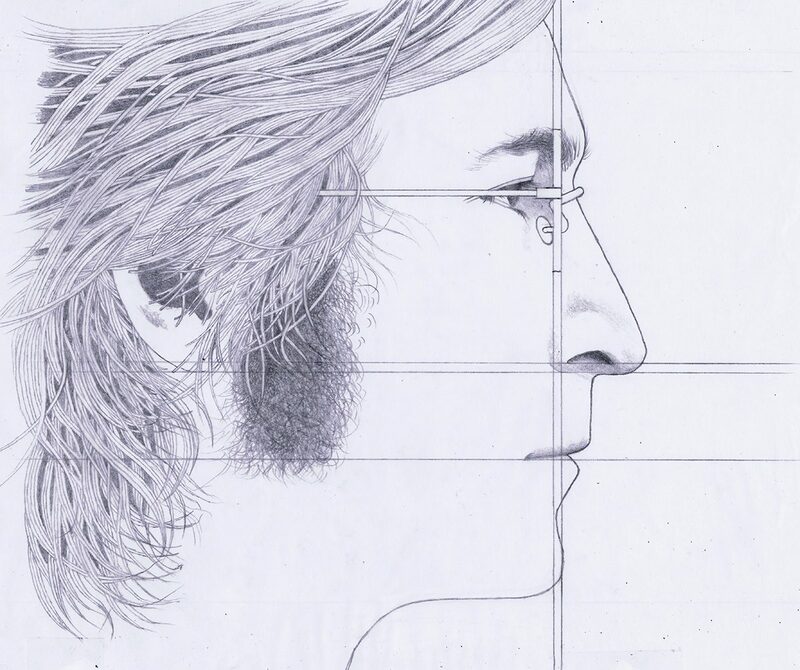 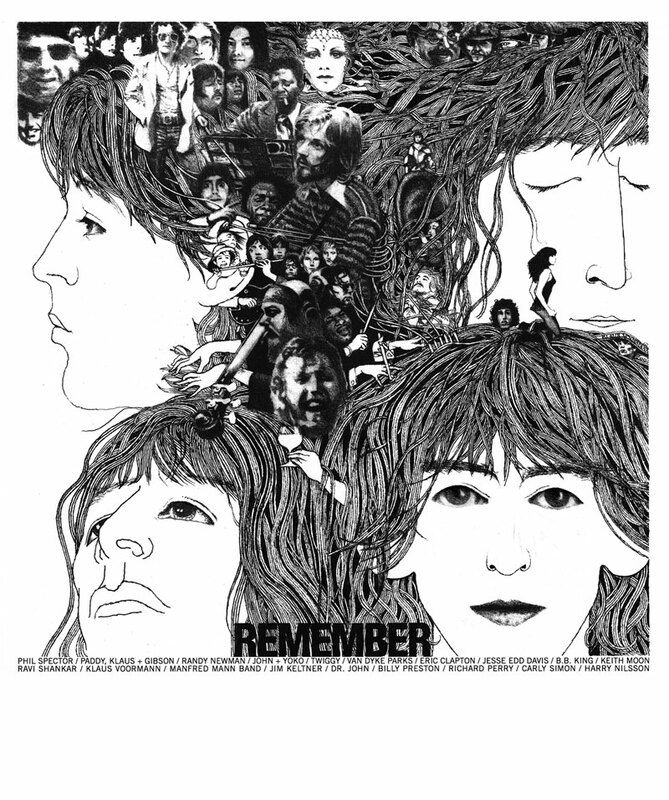 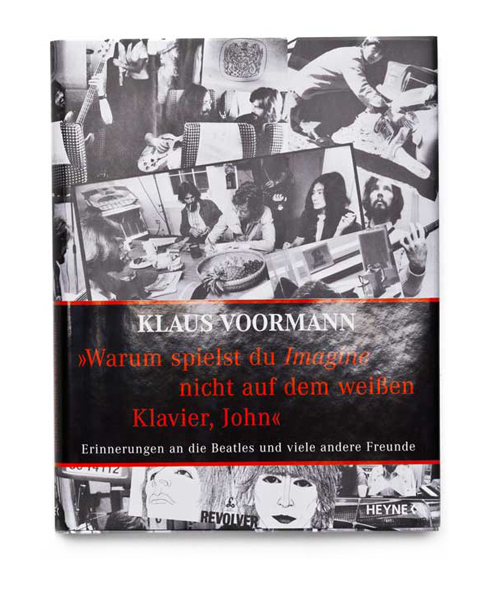 Welcome to the official shop of Klaus Voormann. 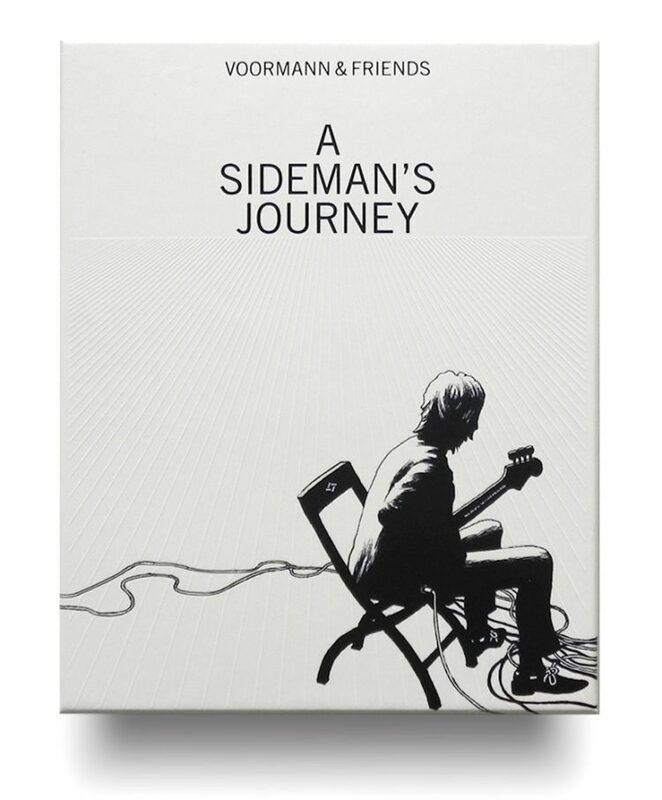 All products are handsigned except apparel. 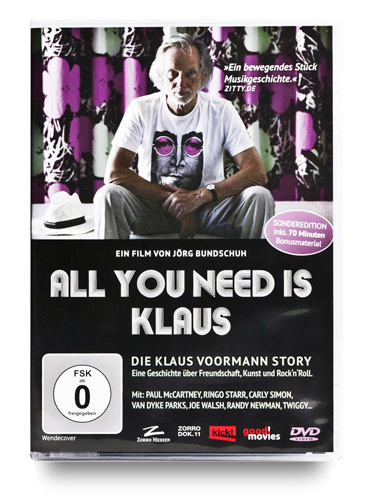 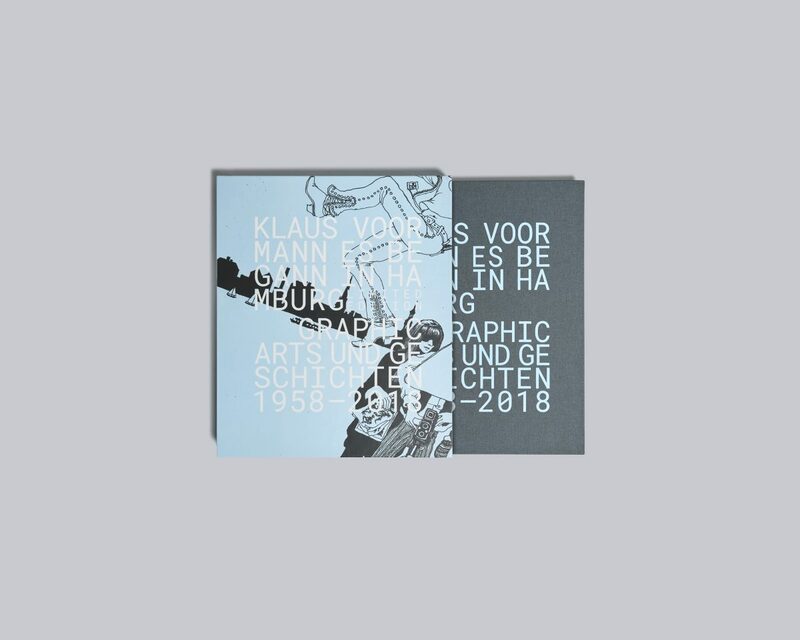 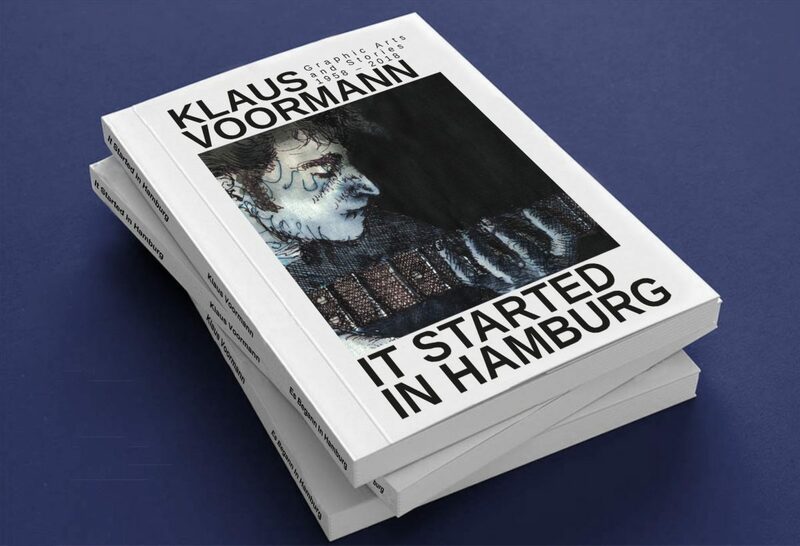 View cart “Bo_02 KLAUS VOORMANN – IT STARTED IN HAMBURG LIMITED DELUXE EDITION” has been added to your cart.